Grant Morrison is one of the best comic book writers in the industry, and a big reason for this is his ability to tell a story over time. 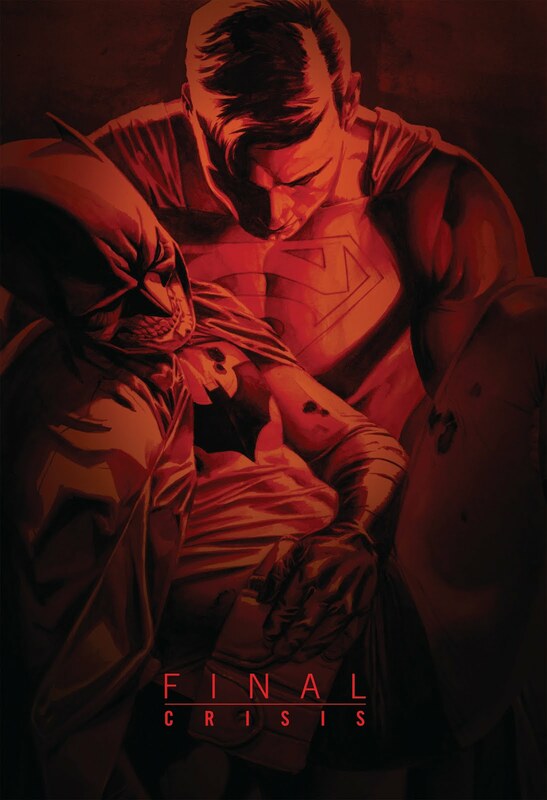 Now whether or not you understand the story Morrison writes as you read it is another topic all together, but one thing that is for sure is Morrison brings a whole new level of writing to the characters he touches, and it shows. 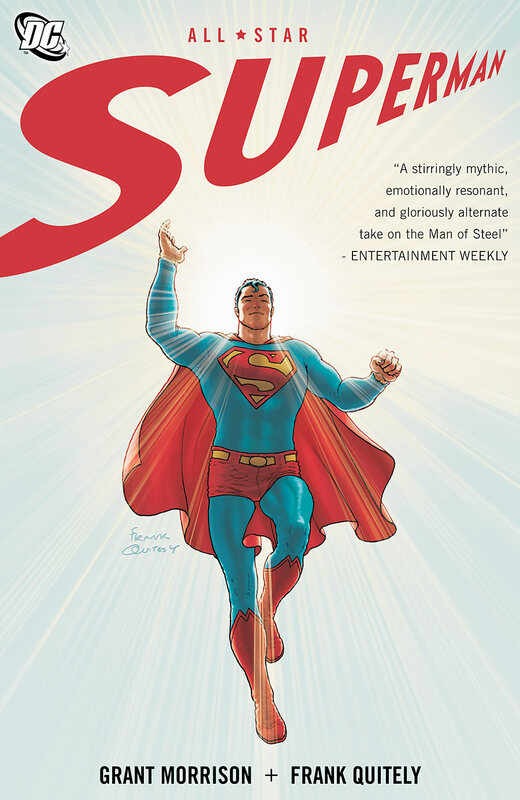 One of these characters, that he has been writing for 20 years in some form or another, is Superman; the hero who can overcome great obstacles, who is a symbol of hope that people and the world can be better, and most of all that Superman is a part of everyone and everything. 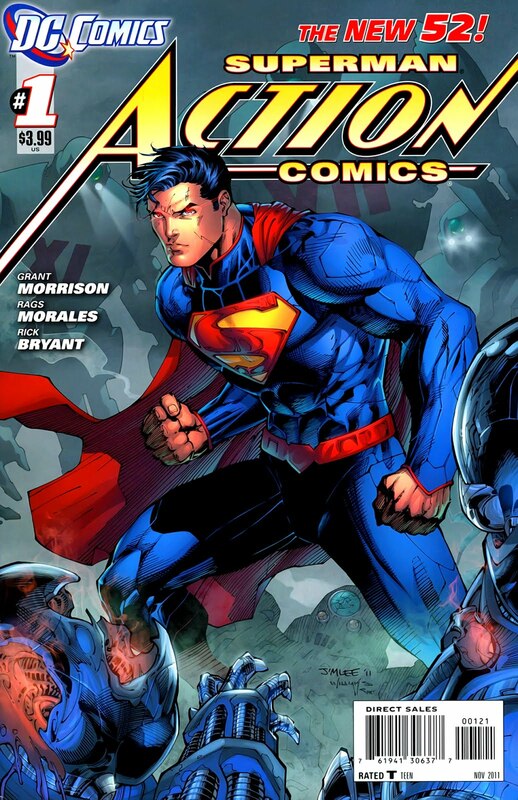 Those ideals are present in Morrison's work, even if they are buried beneath such a complex and intense story about the Man of Steel. 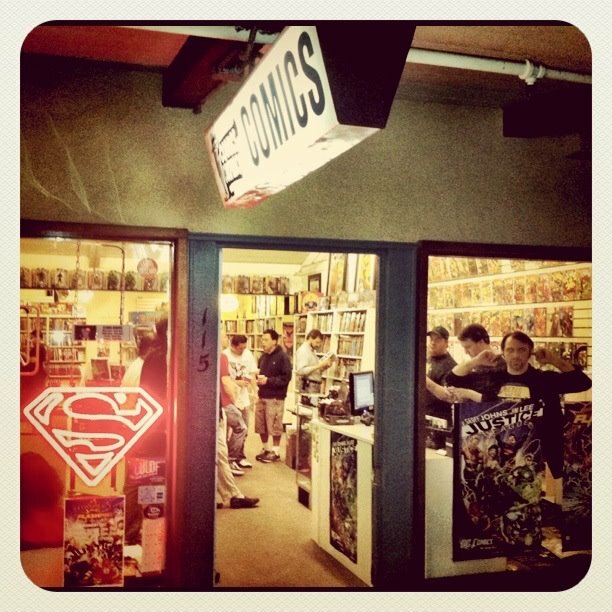 One passionate Superman fan Jim Dandeneau wrote a very informative and interesting article called "Grant Morrison's Superman Stories: A Reconfigured Reading Order" which you can find over at the Den of Geek website. 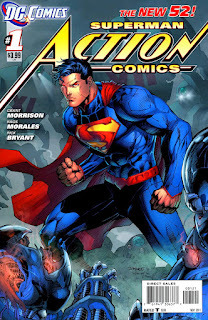 The article meticulously spells out how massive Grant Morrison's scope is when it comes to his work on Superman for the past 20 years. I highly recommend giving it a read, because the article is well written, and it makes you want to dive into these stories about a god like being with a "S" on his chest. After reading through the article I felt there needed to be a condensed mapping of Jim Dandeneau's Reconfigured Reading Order for Morrison's Superman, and so here it is for you. Enjoy. 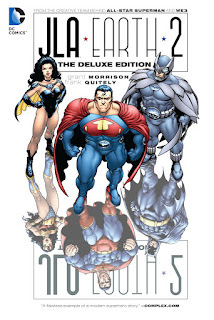 These issues aren't required, but if you do decide to check them out you can only get them in the (JLA Deluxe Vol. 4 HC). It doesn't come in the soft cover version. Or in the collection JLA Confidential, Book 1: Ultramarine Corps. Hopefully, you found this condensed mapping helpful, and don't forget to check out the main article by Jim Dandeneau. Now get over to your local comic shop and get started on this reconfigured reading order.